Behold! 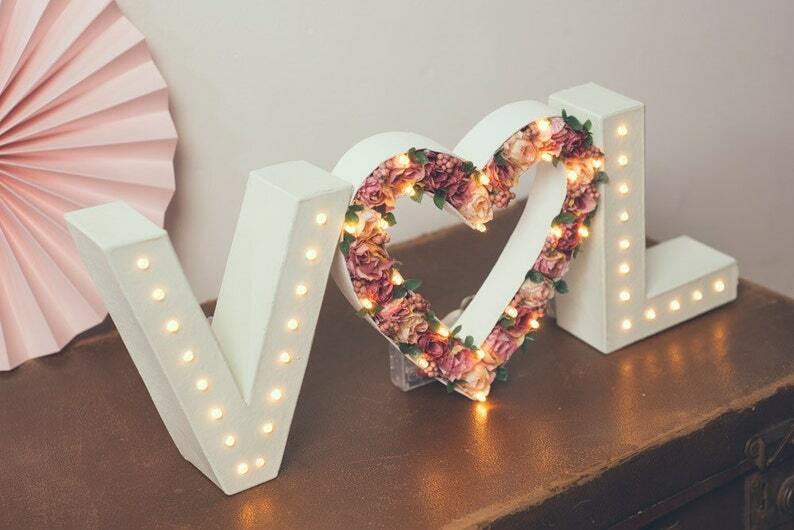 A beautiful set of handmade marquee lights with a light up flower heart, perfect for engagements, weddings or home decor. 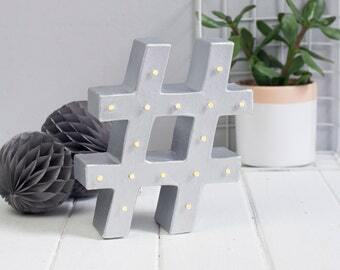 A best seller since way back in 2014 and featured on many a wedding blog and magazine, these lights are truly unique and would add that extra special something to your big day and be the perfect keepsake afterwards. 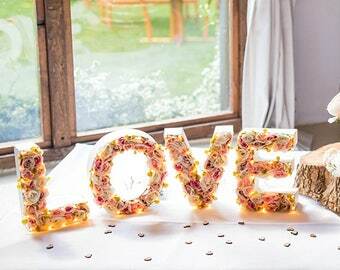 To order, simply choose your heart's flower colour and letter base colour above. When checking out, please add your initials to the 'notes' section. Don't worry if you forget, I'll check over the details to ensure I've got everything I need before starting your order. These are very cute in theory, the seller is EXTREMELY nice, but the shipping company destroyed them in the shipping process and I was unable to use them. The seller refunded me with no problems (a replacement was offered first, but we didn't have time). I was hoping the letters themselves would have been a harder material that would have been more firm, but they are cute nonetheless. Thank you for taking the time to leave feedback and thank you for the compliments on my customer service. Once again I am so sorry that your items were damaged in transit. It was absolutely heartbreaking to see how carelessly Fedex treated your parcel and I can’t apologise enough on their behalf. Following on from this incident I have been investigating alternative courier solutions to ensure - as far as I can - that situations like this will not happen again. Regarding your comment on the materials of the letter, both the listing details and photos advise that they are a paper mache base but I will look at ways that I can convey this information clearer. I hope you had a beautiful engagement shower and wedding and wish you all the happiness in the world for married life. I am so thrilled with this product. It has truly exceeded my expectations. The letters are so stunning and made to an excellent standard. I received great communication from the seller and honestly could not recommend her service and products enough. 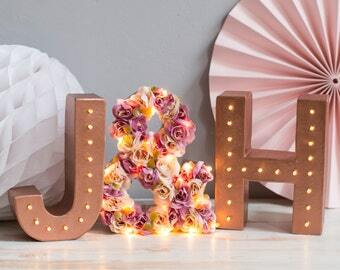 These letters will be beautiful for my wedding and then serve as a lovely decoration in our home thereon after. I can't thank you enough for creating something so lovely!